Let’s begin with the most difficult—organising the garage or the shed where you keep your tools. Start with a little decluttering. Remove all the trash as well as the items that you don’t need anymore. Feel free to rework this space. Install wall mounted cupboards and storage shelves when needed. Use hooks, baskets, and boxes which can help you organise your workstation. Aside from providing privacy and security, fences are decorative elements in your landscape. Get creative! Use striking materials and finishes. Play with lines, shapes, colours, and textures. Complement it with your landscape design as much as possible. During winter, some homeowners realise the importance of an outdoor heating unit. Outdoor entertaining is a year-round affair. The chilly air should hinder you from inviting some friends and colleagues from enjoying the backyard. If you want a fully fitted heat source, opt for gas fireplaces or infra-red radiant heaters. If you prefer a movable heat source, try the stylish fire pit, chiminea, patio heater, or brazier. Make sure that you place these movable fire pits in a safe area. You don’t want to compromise the safety of your loved ones and your property, right? 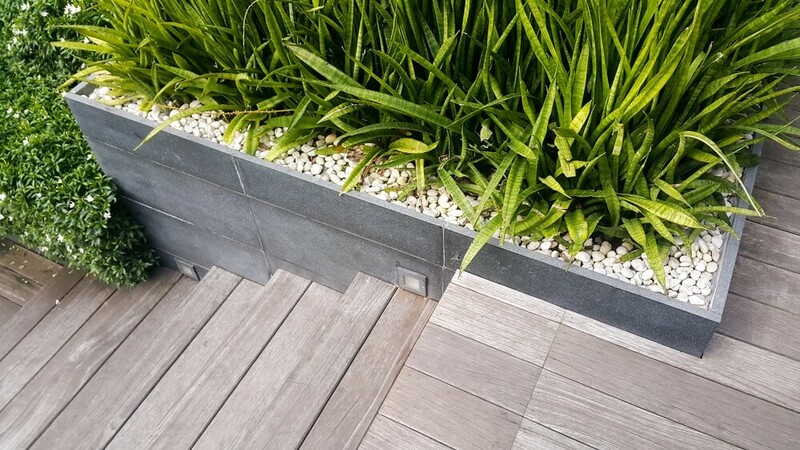 If you want to maintain plants in your deck in a uniform way, use planter boxes instead of pots. You can purchase this easily on a landscaping shop or build it with your deck. 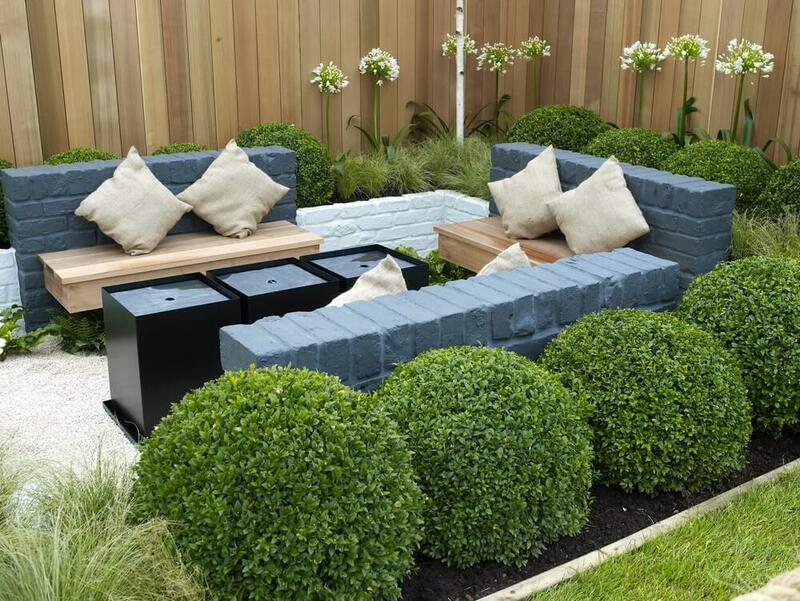 Not to mention, planter boxes will add personality and style to your outdoor space, making it look splurged. You haven’t touched the barbecue for months. It’s time to clean it and make sure it’s working fine. Immediately repair the little glitches that you can find. Your outdoor lounge areas need some spring love too! If you haven’t used weather-resistant fabrics on your outdoor living area, this is the time to do it. These textiles come in different designs, patterns, colours, and textures. Choose the lively ones that scream love for this season. 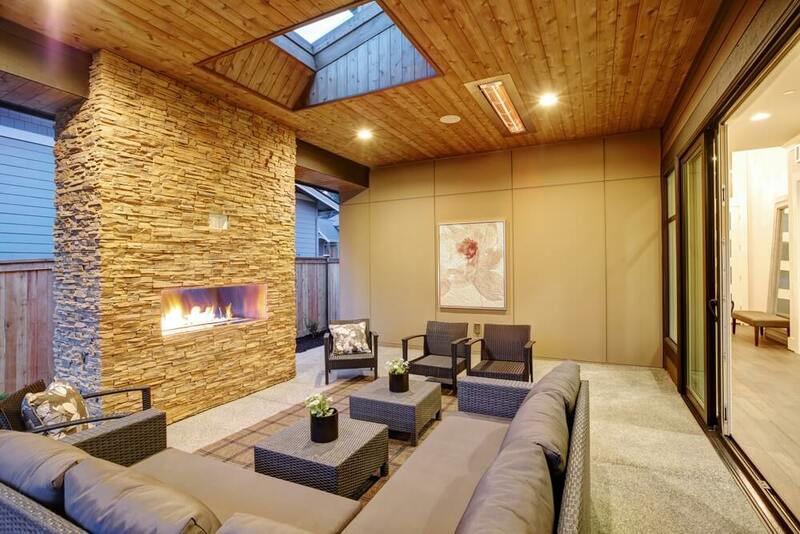 In addition, you have to make your outdoor living area as comfortable as the interior living area. Use sofas, daybeds, ottomans, coffee tables, hammocks, rugs, and more. Add more cushion and throw pillows to add comfort. 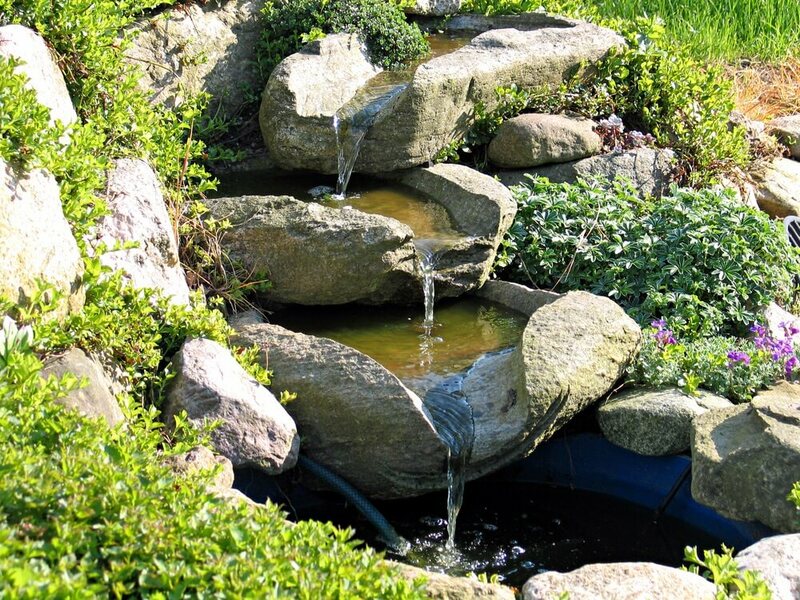 There is something fancy and attractive with a water feature in the garden. First, it makes a small backyard look like a zen garden or sanctuary. It also reflects light, cools the air, and provides a relaxing white noise. Place it in an area near the plants and windows. Of course, you need to maintain your fountain. Make sure that it’s free from moulds and mosquito larvae. 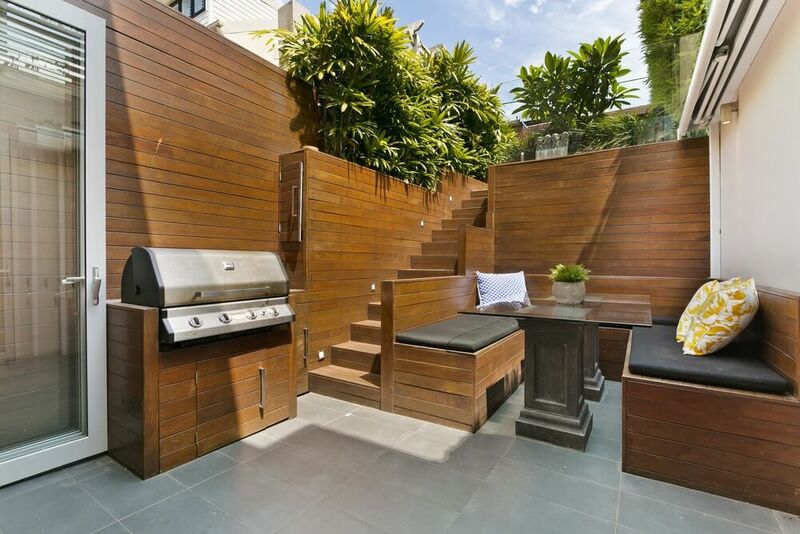 Tell us, what are your backyard ideas this spring?